The White Ribbon Alliance has made good use of ISF’s ‘Seven Pillars of Self-Care’ in their policy brief entitled Self Care. A Cost Effective Solution for Maternal, Newborn & Child Health for All (2016). 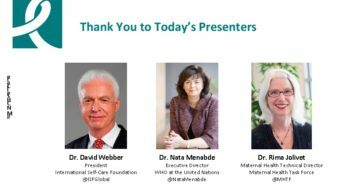 See: http://whiteribbonalliance.org/self-care/ As a means to meet global maternal, newborn and child health targets, self-care has enormous potential. When promoted throughout life, self-care empowers women and their families with the knowledge, skills and confidence to proactively maintain healthy pregnancies, prevent complications, protect children’s health, defend their rights and identify emergencies, particularly at the community level. 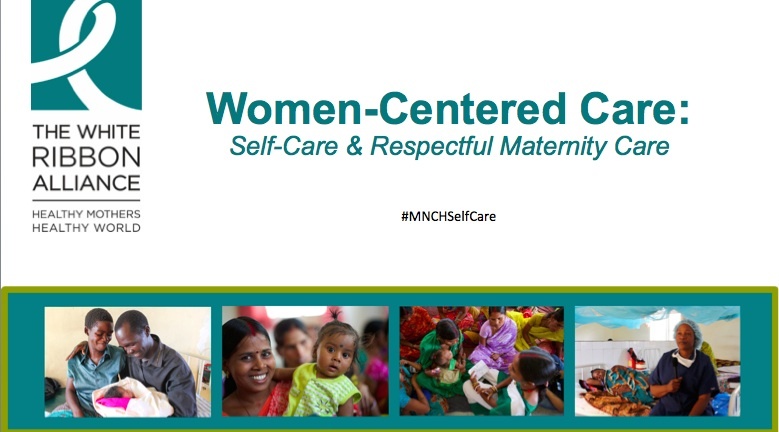 Despite its proven potential, donors, advocates, policy-makers and practitioners often overlook self-care in favour of clinical interventions and disease-specific, top-down approaches to MNCH.